Come join us for the premiere event of the High School Ministry -- CIY MOVE. 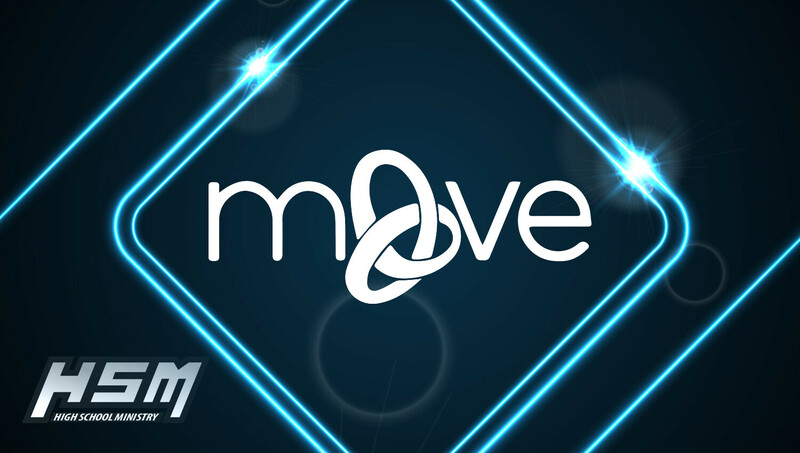 Put on by Christ In Youth, MOVE is a 5-day event where we spend our time learning, growing, worshiping, and having a whole lot of fun while we do it! Join about 2,000 other High School students at Hope College in Holland, MI with us for what promises to be an incredible week that can change your life.